via the Inspection of Public Records Act. 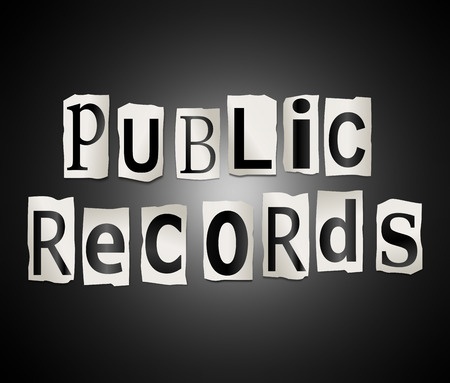 If a person requesting inspection would like a copy of a public record, a reasonable fee may be charged. The fee for printed documents 11 inches by 17 inches or smaller is fifty cents (50¢) per page. The fee for larger documents is one dollar ($1.00) per page. If the records are provided electronically, the cost of the flash drive or other storage media will be charged. The records custodian may request that applicable fees for copying public records be paid in advance, before the copies are made. A receipt indicating that the fees have been paid for making copies of public records will be provided upon request to the person requesting the copies. Payment for copies must be prepaid. Full NOTICE OF RIGHT TO INSPECT PUBLIC RECORDS located HERE.